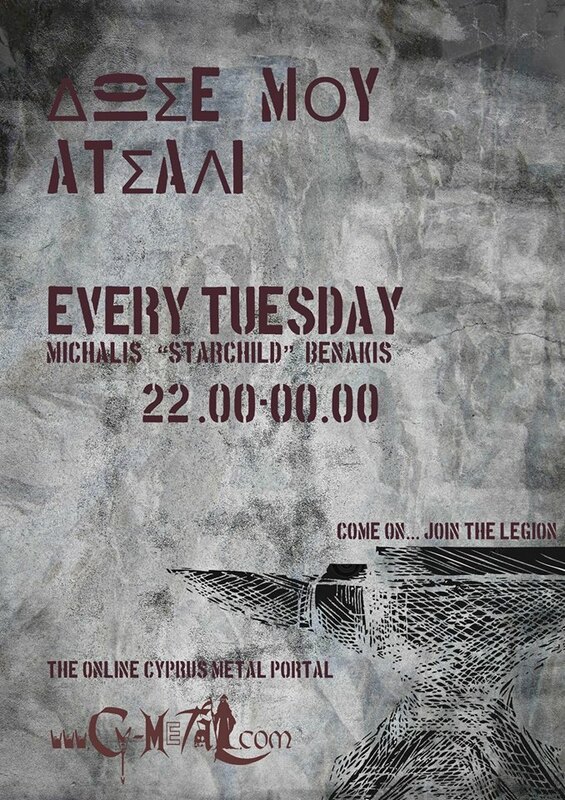 Rocka Rolla & Cy-Metal.com are organizing a Rock & Metal Bazaar on 27th August 2012 at Rocka Rolla Metal Bar in Nicosia! 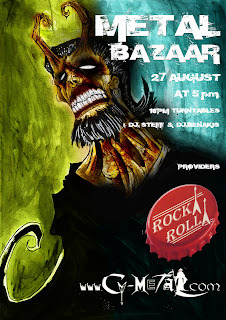 It's the 5th bazaar in row, organized by our website, and for 2nd time at Rocka Rolla! Come, and buy whatever you want! The entrance is Free! Also, if you have things for sale (CDs, DVDs, T-Shirts, accessories, etc..) you can bring them with you!